Tier II teams are typically low contact and compete at a regional level. Formerly known as the Mudbloods, the University of Calgary Phoenix Quidditch Club are Calgary’s oldest quidditch team. Although largely composed of U of C students, community members are also welcome to join. 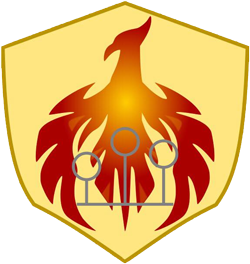 The Phoenixes bring the magic of quidditch to campus, providing cathartic release for students and offering a safe place for students to explore the wizarding world. The team competes regularly in tournaments against other Tier II teams in the province. For more information about the team, please contact the team at uofchpquidditch@gmail.com. The Calgary Kelpies are a Tier II community team, typically found sporting their purple and black jerseys. The Kelpies focus on exposing the Calgary community to the sport, building quidditch skills, increasing overall athletic performance in their members, and giving Edmonton a good beating. The Kelpies compete regularly in exhibition matches against other development teams, including those from Calgary, Red Deer, and Edmonton. The Kelpies also hold frequent social events to foster team spirit and community. For more information about the team, please contact the team at kelpies@calgaryquidditch.ca. The Mount Royal University Manticores is the city’s newest Tier II team. The team is mostly composed of MRU students, however, community members are also welcome to join. 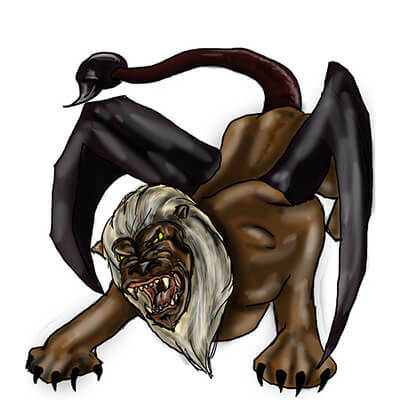 The Manticores engage quidditch players from the university as well as community members who live in the south. They seek to nurture the quidditch community by challenging the existing teams to promote the competitive growth of the sport. 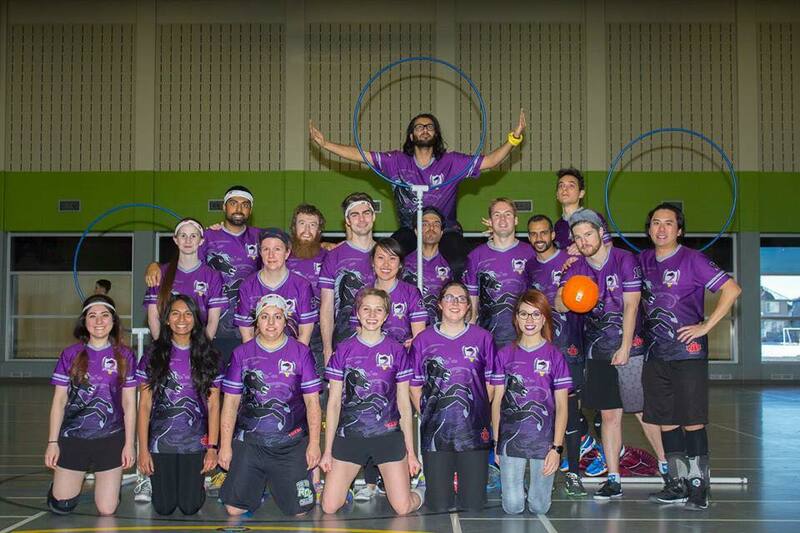 For more information about the team, please contact the team at mru.manticores@calgaryquidditch.ca.